Peter read mathematics at Leeds University where he obtained his BSc. He was called to the English Bar in 1977 and later to the Hong Kong Bar in 1982, when he moved to Hong Kong. He was called to the Inner Bar in Hong Kong in 2005. Peter is a Fellow of the Hong Kong Institute of Arbitrators. 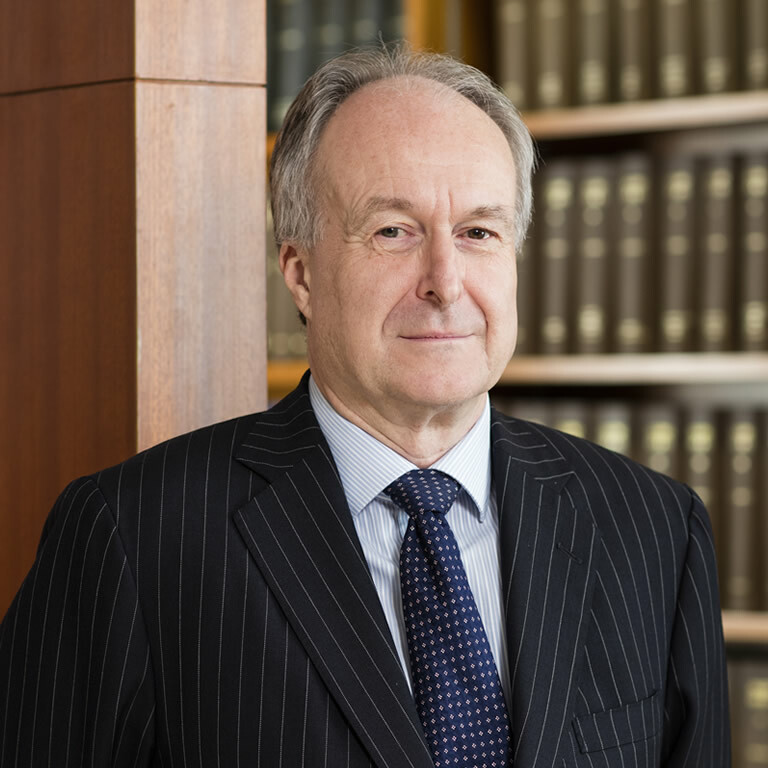 Peter has developed a specialized practice in advising on and litigating infrastructure and construction disputes in court and in arbitration, both in Hong Kong and abroad. He has been involved in mediation, adjudication and sat as an arbitrator on numerous occasions. Since taking silk in 2005, his civil practice and arbitral appointments have widened into other areas.